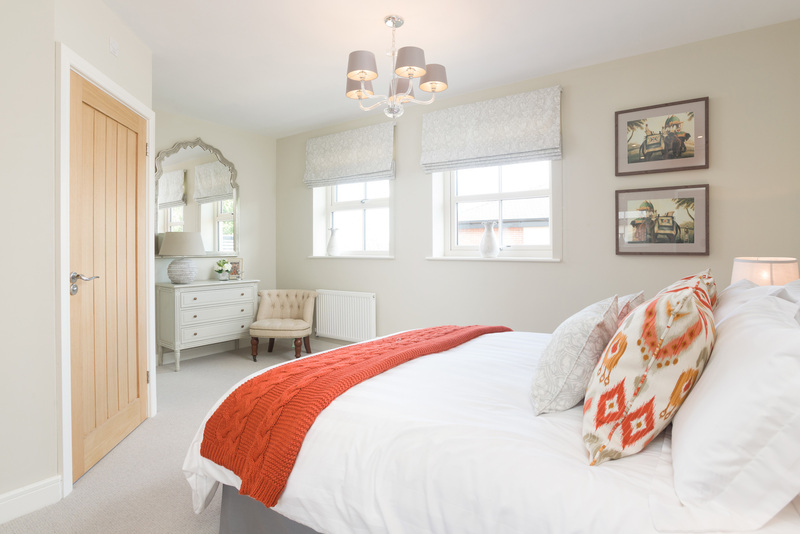 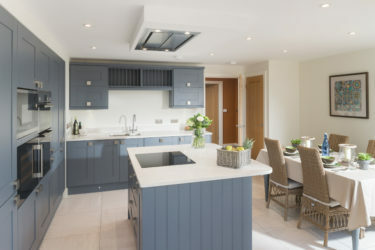 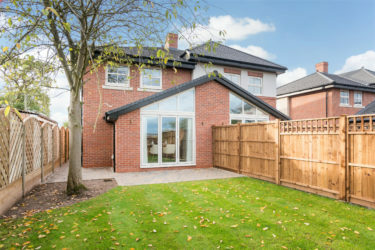 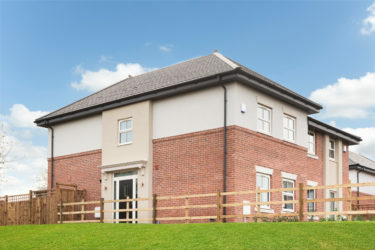 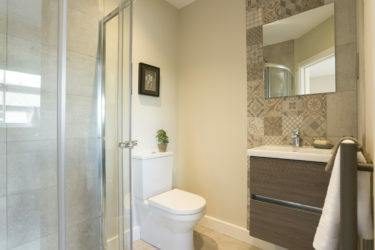 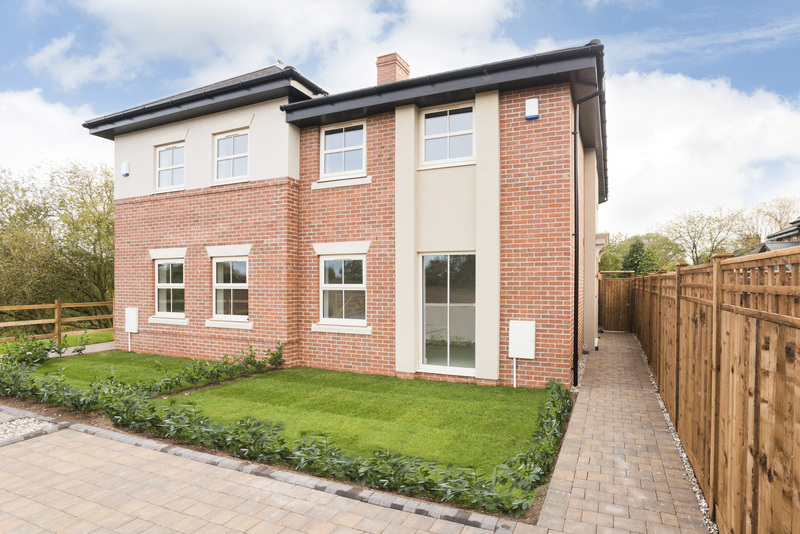 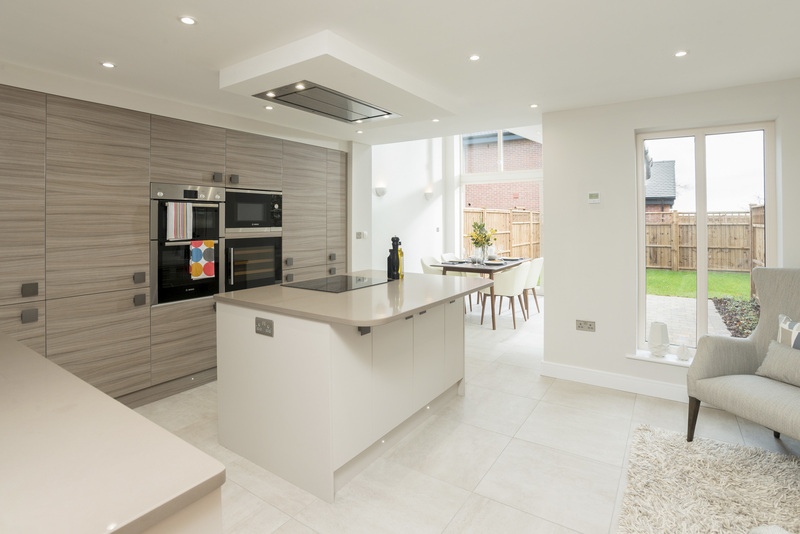 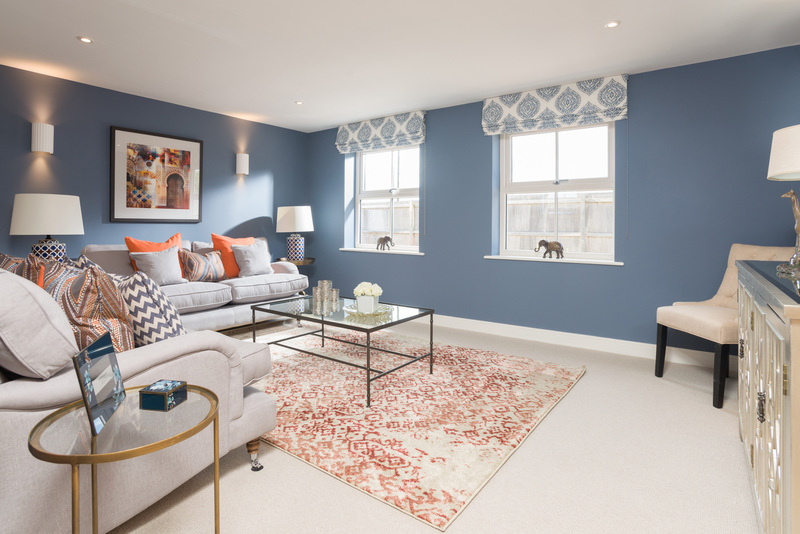 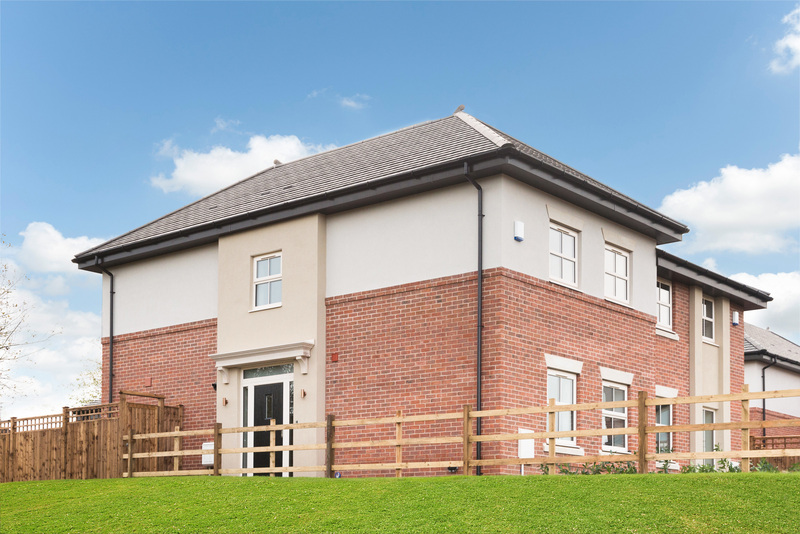 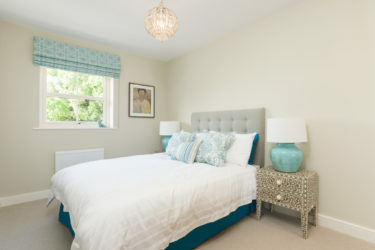 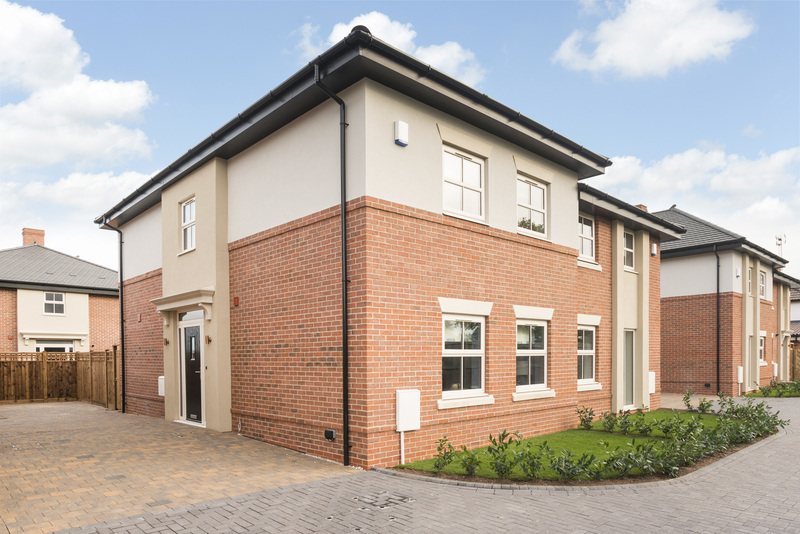 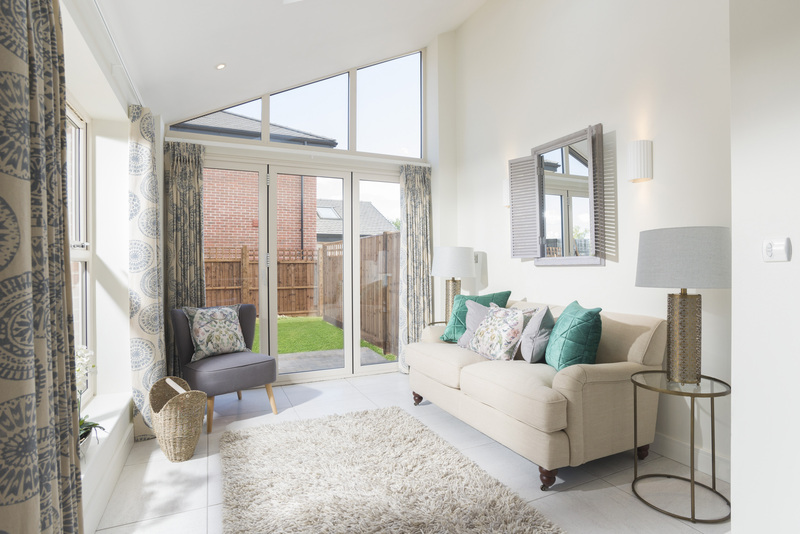 Henley Gardens comprises just 8 properties, each with 3 bedrooms and a high specification of finish throughout. In this rural location, classic, sympathetic architecture using red brick with render, blends well with more contemporary interiors emphasised by large open plan kitchen dining rooms and under-floor heating. 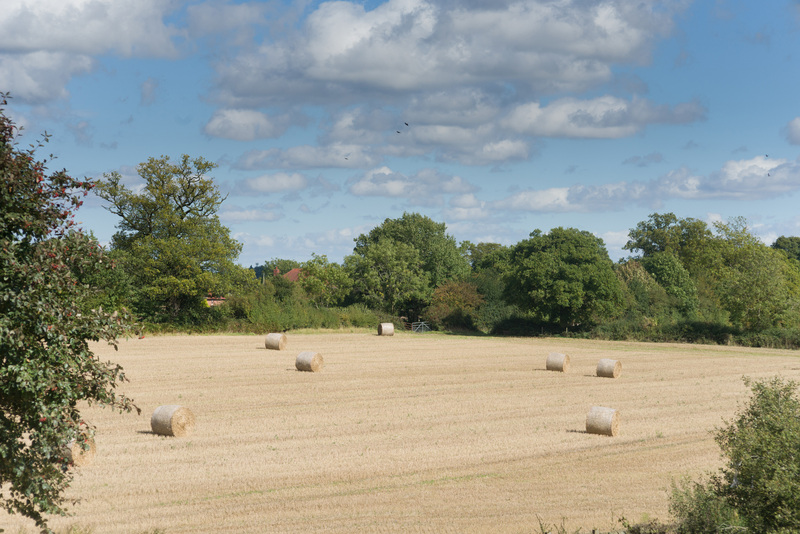 Henley-in-Arden is one of Warwickshire’s most sought after and affluent villages and with good reason.